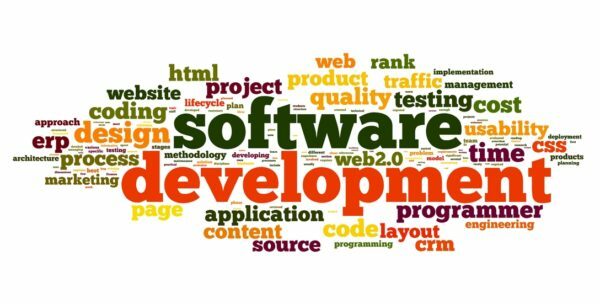 The Software Development Process is an organized, systematic approach to developing software. It’s an organized pathway traveled together by both the client and a software development team. The development cycle is an upward spiral that allows for discovery, new growth, consideration of new ideas, inspiration and change. The process begins when a client approaches a development team with an idea for a new ‘digital mousetrap’. It’s critical that the software team listen to all the concerns of the client. These may include a timetable, budget concerns, support, logistics and so on. In turn, the clients must understand that the development team will do everything in their power to assist them. During your application’s development, you will encounter numerous pressures that will divert you from your end goal. It is critical that you have a focused plan and a development team who can appreciate these concerns. A solid team will keep your project focused toward a specific goal. development phase – it starts as an idea, quickly followed by an analysis; quality standards are established; specific goals are set. design phase – you’ll discuss form, function and the delegation of duties. implementation phase – The actual program code is written during the implementation phase. testing and verification phase – after the development team has a working copy of the project, they will usually issue it out to a limited group for beta testing. Here, they gather data on what works and what can be refined. Quality standards are met. documentation phase – here the data is brought together and assessments are made. maintenance phase – this is the longest phase. It consists of the constant updating of the program and customer management. This phase continues long after the final release of the project. The key to success is open communication. The process is often met with long hours, varied opinions, and strong emotions for a project. This mixture of blood, sweat and tears is critical to the creative process. For as much as a client is passionate about the function of an application, the creative team has similar motivations. They view the project from the inside-out. Ones and zeros take on form, function and texture. It is this marriage of visions that brings life to the original idea. Each project is more than just the sum total of the various parts. The project evolves with each new idea, inspiration, and dream. Contact Colure’s Development Team to discuss bringing your software dreams to life. 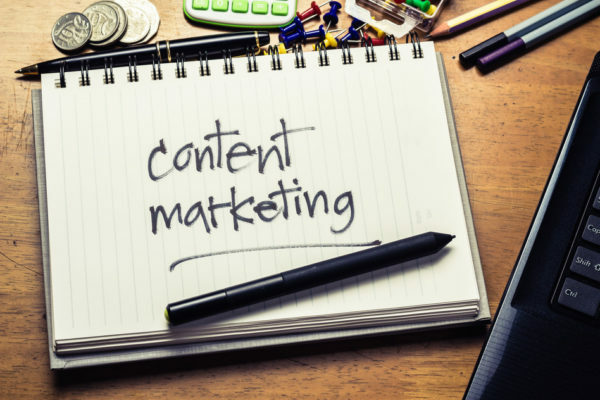 Content marketing is the technique for creating and sharing free content to provide the consumer with an additional level of product interaction. It is meant to attract new customers and to encourage current customers into developing a loyal, repeat business. But, it should be more than a portion of a company or product. It should be used as a tool to engage your audience. Birchbox – a monthly subscription service that provides an array of carefully selected beauty samples to customers. They use content marketing to enhance the online shopping experience for their customers. Birchbox features articles about personal grooming, fitness, and popular beauty products to engage its customers. This has been the key to Birchbox’s success, allowing Birchbox to create an interactive experience for customers as if they were in a store. Red Bull – the energy drink maker uses its content marketing to blend in with the community that enjoys its products. Red Bull specifically chooses to be associated with extreme sports through their advertising. They provide featured videos, films and photos of extreme sports and stunts to associate high energy with the essence of its community. MasterCard – the financial institution uses their content marketing to create a hassle-free, convenient way for costumers to enjoy MasterCard’s features. On the MasterCard website, MasterCard offers features such as a saving calculator and debt FAQs to assist customers with their finances. To minimize inconvenience for it’s customers, helpful videos and ATM locators are located in its “Priceless Pointers” section on its website. Kraft – the international food conglomerate, mastered the use of content long before it was a popular marketing technique. Kraft’s website features recipes, tips, ideas, and videos to assist customers with their products. They understand the power of connecting with their customers. Kraft has created a forum where customers can go beyond simply sharing their recipes. Customers experience those products on a most basic human level – while breaking bread. Kraft expanded its brand from simply selling their products to forming an online community that has become ingrained in the lives of its consumers. A company’s content marketing has to be relevant to the company’s mission, products, and services. It should allow customers to consistently learn and engage with a brand. As content marketing continues to grow, it proves to be more of a long-lasting relationship than a trend. Content marketing will continue to be a necessity for companies to grow and actively engage their customers. Contact Colure’s team to discuss marketing strategies for your business. See how a focused approach on your project can dramatically modify your performance in the marketplace. Efficient search engine optimization (SEO) is vital to every business. Regardless of size or industry, the critical need to analyze your internet data is key to every business owner. Small business owners are often challenged by not having a staffer dedicated to looking after these affairs. This frequently leaves business owners facilitating both the mechanical end of their business and needing to extend themselves to cover their digital concerns. Never consider you website complete. Because of the dynamic nature of the market, your clients, and your business, you need to constantly tweak your site. It cannot be seen as static, nor can your business. Google Webmaster Tools – Explore these tools. They will help you understand how Google views your site and provides you the tools to interact with Google. Google Analytics – Here you will learn the statistical background of your customers. Google My Business – Set up a ‘Google My Business’ account. This is a social networking platform to share digital content with businesses and customers. By establishing an account, you increase your visibility across the entire Google network. One of the most critical things to do here is to categorize your business properly. Google allows you to place your business into two of five categories. The purpose for this is so Goggle can better understand your business and is able to provide cleaner search placement results. Be sure that your content is relevant and up to date. When a customer looks at your page you’ll have less than eight seconds to hold their attention. Make the effort to keep your data current and competitive. It’s important to have clean, easy-to-access information for your customer’s needs. 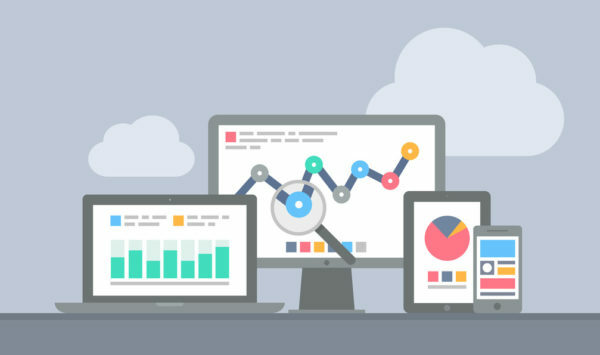 No matter your size or need, clean and efficient SEO operations are critical to everyone. Contact Colure about helping your organization rise to the surface in the search engine rankings.